Makeup | Ready, Set, Glow! First post of 2015! Happy New Year to all of you! Wishes of health and the rest will come along naturally! I have extended my vacation Holidays to rest and take time away from the blogs, social media and internet. It felt so good! Time flies so fast. It’s already been a year since I started blogging and I have received products from so many brands. I couldn’t possibly name them all, but I wanted to mention my highlights. I take testing really seriously because I believe you, founders, crafters, and artists, put your heart and soul in your creations, so I want to be as objective as possible. And for the readers, I want to be as truthful as possible. I started this blog solely to document my own passion and share my findings with you. I chose to do so establishing my own rules, but abiding by one fundemental principle: integrity. I would NOT recommend a product or a brand I would not purchase myself. I am like you, an active woman trying to figure out what works and doesn’t for my skin and ultimately for my health. I am NOT an expert on skincare, I simply know what works for my skin, and what works for me might not work for you. This is not a review, but a listing of some of my favorite products for 2014. I have such dry skin, so I like to use the cleansing oil method or cleansing balms, especially in the winter. This balm is truly one of my favorites. It’s also a multi-purpose balm, I use it as a spot treatment (I dab a little where I need and leave all night, when I wake up, pimple is almost invisible). This mist is UNREAL! Hydrates, nourishes and so soothing. It was love at first spritz! 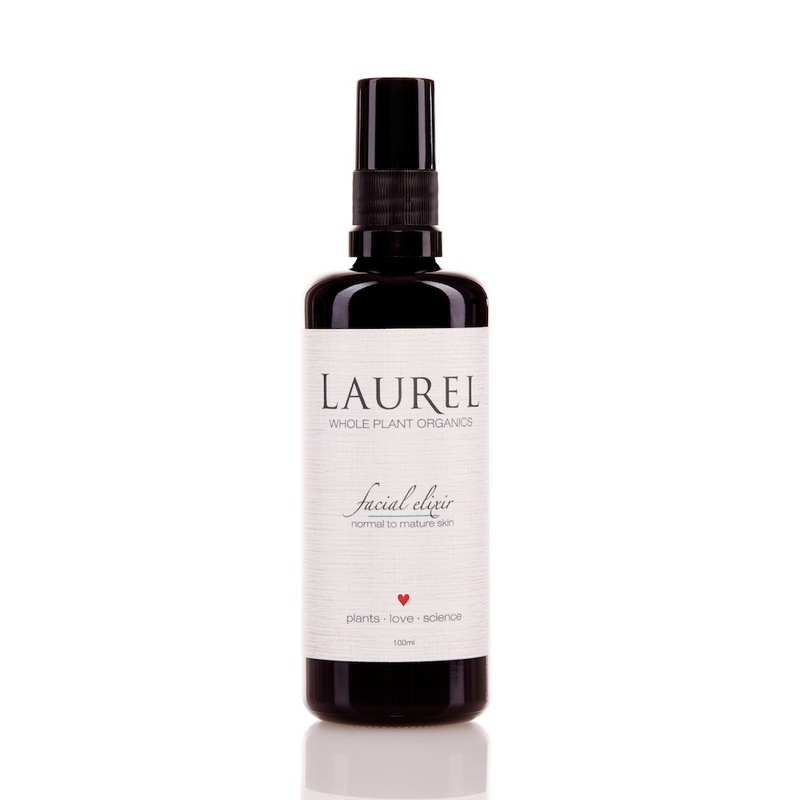 When I use this elixir, I feel like every cell of my skin relaxes. A must-have for everyone! Organic Bath: Enhance facial oil I call this one my “glowing agent”. I like to wear it under makeup and I promise, it’s a natural highlighter! Skin is moist, moisturized and glowing! Amazing. Amazing. Amazing. I try to recommend affordable products, but this one is worth every penny (I don’t say this lightly!). 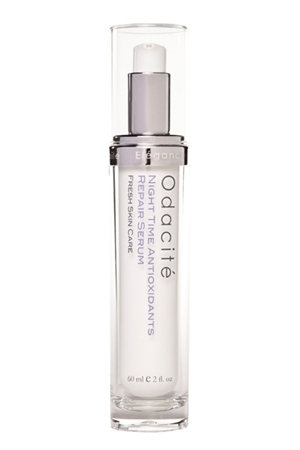 If your budget allows it and if you want a high quality results-oriented serum with fresh, pure and organic ingredients, this is the one to get. 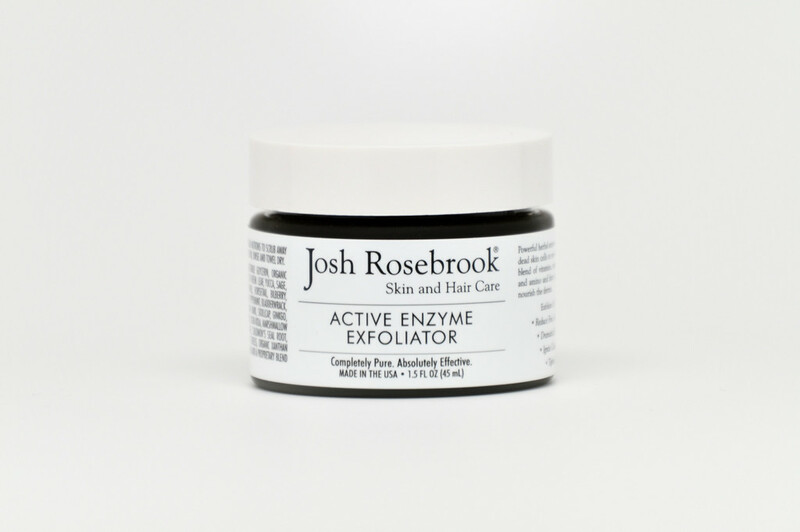 The enzymes from the herbs, plants and fruit work together to exfoliate and encourage cell turnover. Go easy if you have very sensitive skin (the walnut shells may irritate), but every skin type can benefit from using this exfoliator. My skin tone really really improved. You get radiant skin! 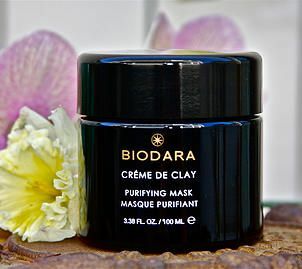 Biodara Crème de Clay Purifying mask. 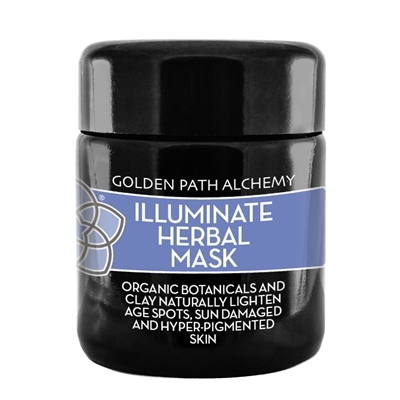 This mask is so silky you don’t want to wash it away! I find that while it moisturizes while it draws impurities. For more pampering during the winter, I like to mix a drop of the Cell Refresh Face Serum (also a stellar product by Biodara). There you have it, folks! The year 2014 was my first year of blogging and I discovered so many interesting brands. Now, after a year of intense testing, I can’t wait to share with you what I liked and didn’t like! I hope you’ll stick around and continue to read my posts. Great things are happening! Spot any favorites of yours? Leave your comments and questions! I feel awful for having delayed my reviews and articles, but my health comes first. So, thank you for your patience and support. I truly appreciate your kind comments and your understanding. So, let’s begin, shall we! Mystery Box full of green beauty goodies! Awhile ago, I posted a picture of a mysterious package I had received. 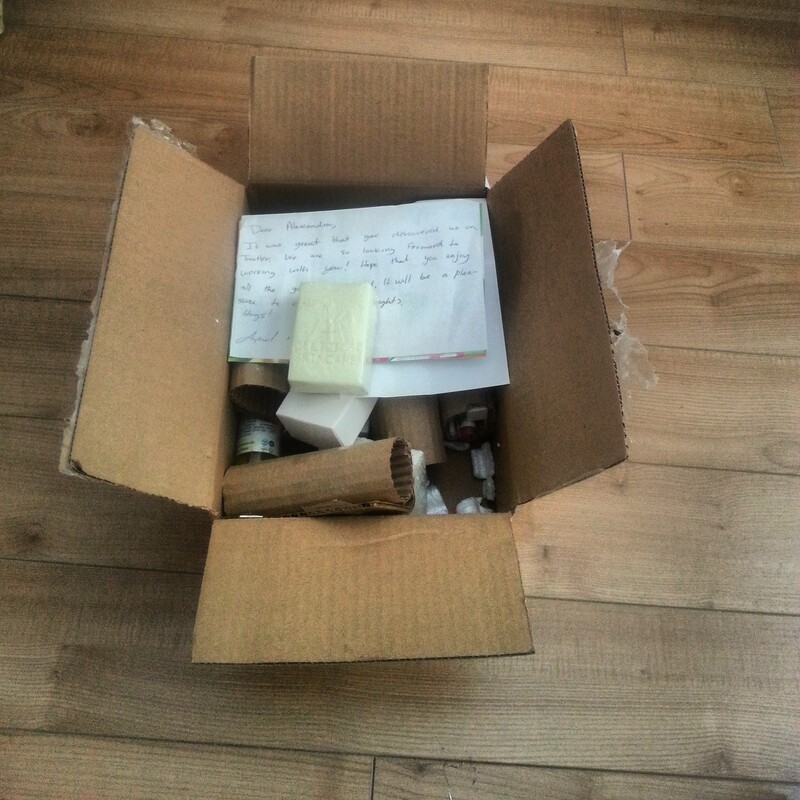 Well, it contained natural skincare and makeup goodies from a Canadian brand called Delizioso Skincare (means “delicious” in Italian). Let me tell you, it is an aptly named brand because as soon as I opened the box, a rich smell of fruit came out and left its scent in the whole room. As if it’s not enough to subjugate you, when you actually see the products, they look good enough to eat (although, I don’t recommend it!). Let your skin do the eating! I have been testing the products for weeks now and I am pleased with what I am seeing and experiencing so far. I found Delizioso Skincare while browsing You Tube’s green beauty channels. I was intrigued and immediately went to their website to find out more. When I saw that this line had such a complete range of products (from baby products to aromatherapy), I was sold! Did I mention the price range is more than reasonable?! The price range is reasonable! 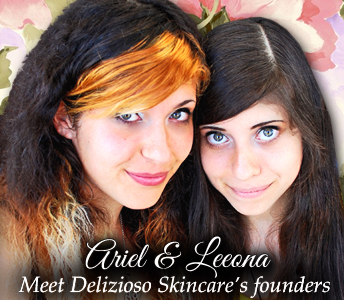 Ariel and Leeona Emerald are two sisters who launched Delizioso Skincare in 2008. These young ladies (respectively 20 and 16 years old) are not in the business by accident. They know exactly what they are talking about! I’ve had several conversations with them in preparing for my reviews and they are savvy, informative and knowledgeable women. I have learned so much and am still learning every time I exchange with them. They are very dedicated and committed to create the best quality products. I am so impressed by their hard work and by their level of implication; they are hands-on and involved in every stage of production, not to mention that they can answer any question you have on skincare. Ariel and Leeona have their mother, Dr. Mila Emerald, to thank for allowing them to create this brand. Dr. Emerald works in the beauty and skincare industry supplying international brands with tested ingredients. Even though she is their partner, she insists that the girls do everything themselves…and they do! They have been working in the skincare industry for long so they know all the pitfalls. Delizioso Skincare is the fruit of their passion, they have gone through a lot of testing, experimenting and even failures to get it to where it is now… which is a safe, natural line of skincare products and cosmetics women of all ages can rely on, on a daily basis. What is Delizioso Skincare about? Delizioso Skincare is a complete range of skincare, cosmetics, hair care and bath & body products, including perfume and aromatherapy (also includes jar candles). It is clear to me, when reading the labels, that every product is made with respect and love for nature and for the environment. The ingredients are raw, pure, 100% natural and some are certified organic. Since everything is natural, they do not test on animal, there’s simply no reason for it. So animal lovers, this line is for you! Here’s a peek at some of the skincare products I’m testing right now. Expect a full review on some of these soon. Goodbye dry and itchy skin! 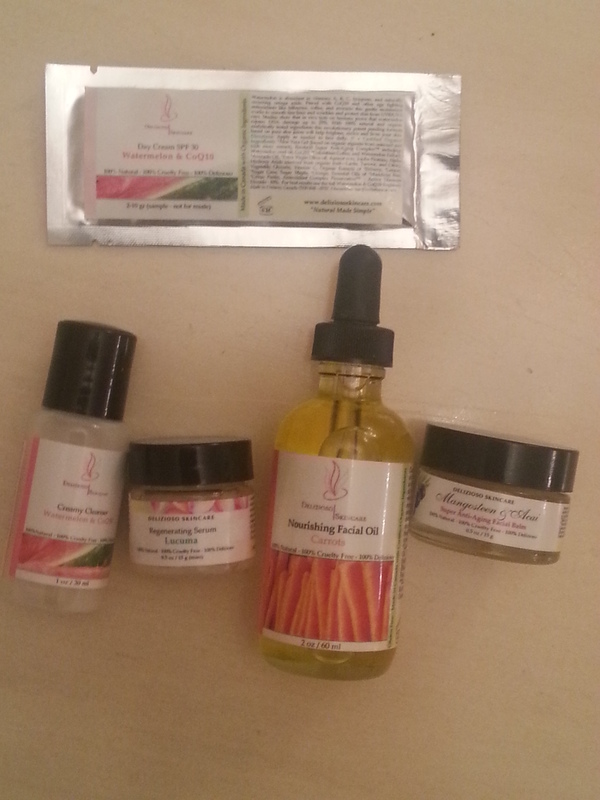 From left to right: Watermelon cleanser, Lucuma Regenerating serum (sample), Carrot + Buriti Nourishing Face oil, Mangosteen + Acai balm. Skincare and cosmetics I’m loving ! The two sisters not only create natural products, but they also educate and raise awareness to help women make healthy choices in skincare and beauty. The duo has created Beeseline, a petroleum-jelly alternative, not to be mistaken with Waxelene. Beeseline is made with beeswax and only have 3 ingredients (beeswax,coconut oil and wildflower honey). If you’re vegan, don’t fret, there is a vegan alternative to, it’s Vegaline, where rice bran wax is used instead of beeswax. Did I not tell you that these girls know their stuff?! I have used Beeseline, and I will review it soon. 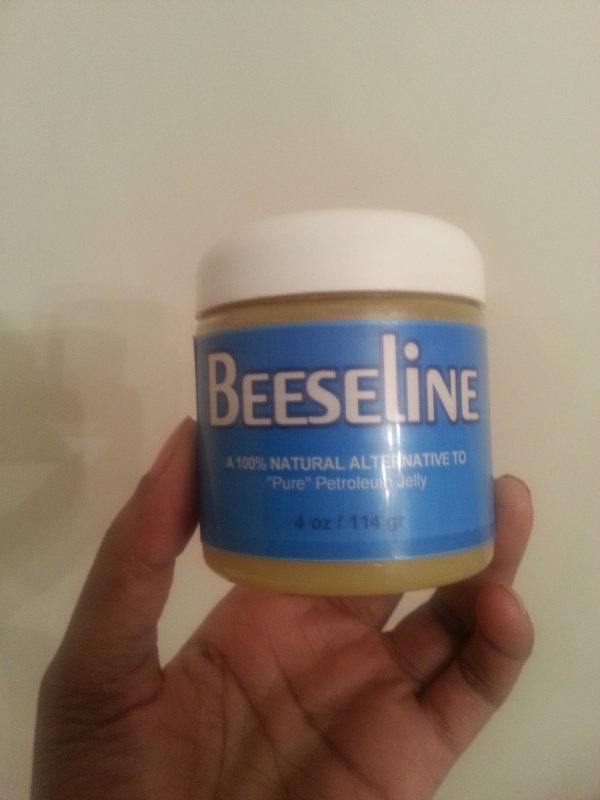 Beeseline: 100% natural alternative to petroleum jelly. A multi-tasker: makeup remover, lip balm, good for dry hands, split ends, burns, etc. 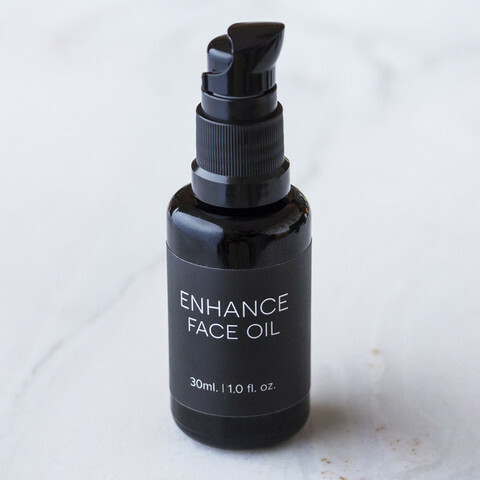 Among their many projects, the Delizioso Skincare founders own an online shop called The Natural Beauty Store where they sell their products along with other brands they work with or have created. The girls have a wonderful vision for this shop; they plan to expand it and sell eco products such as clothes, jewellery, wellness products, etc. They wish to work with and unite with like-minded creators/founders/bloggers and anyone who’s passionate about green beauty to eradicate the stigma on natural beauty and, perhaps, claim a legitimate place among conventional brands! Wouldn’t that be great?! Launching your own brand? If you are making your own creations and need help, advice, guidance and assistance in launching your own brand, Ariel and Leeona can help you, they are the ones to go to. What do you think of this Canadian brand so far, do you think you’ll give it a try? Leave a comment below! If you have any questions, don’t hesitate, I’ll do my best to help.